I'm really enjoying these little glimpses of your house Bettye! And of course I'll be sending you a copy of the H&A magazine! 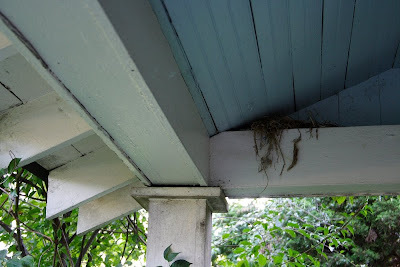 what a gorgeous porch (love blue painted ceilings) with lots of detail.